Get here the best deals and Artist Guitars coupons. 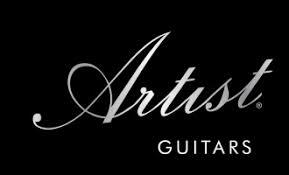 Artist Guitars are an online music store importing quality instruments and accessories from China to sell direct to our customers. Since 2009, Artist Guitars have been steadily growing to become a well-known and respected brand in New Zealand and Australia, thanks to our unbeatable prices, exceptional service and policies such as Free Shipping and Free Returns.